News:University of Mauritius wants you!! University of Mauritius wants you!! The head of PRAXIS, Mr. Nuno Escudeiro has recently visited our two exotic partners: University of Reunion Island and African leadership University of Mauritius. Ready to find out more information about those extraordinary initiatives? WARNING: After reading this you will be really interested to go there. 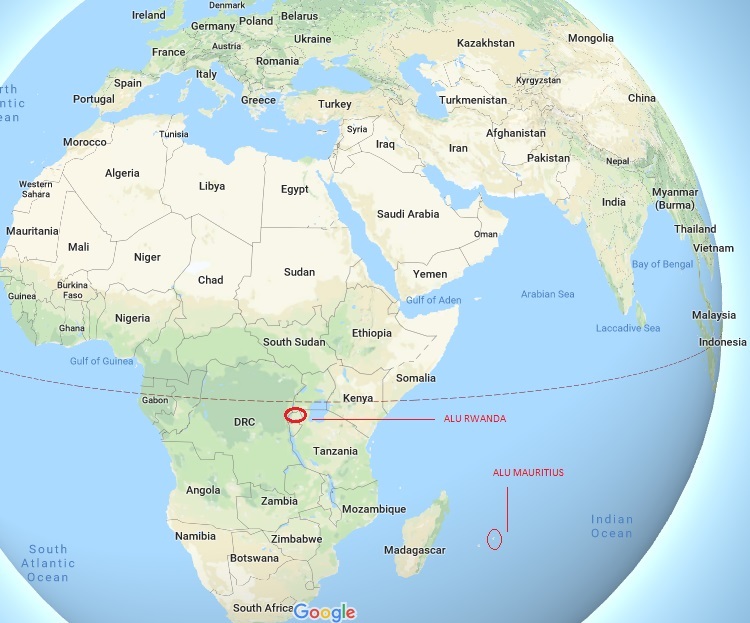 African leadership University’s inaugural campus is known as African Leadership College located in Mauritius, Pamplemousses, the nothern region of Island. ALC offers studies and is strongly associated with its founding partner, Glasgow Caledonian University. ALU consists of two universities, one in Mauritius and one in Rwanda. Its mission is to build 25 campuses across the continent and produce 3 million young African leaders over the next 50 years. The campus in Mauritius was found in 2015 and Rwanda in 2017 in Kigali. The next generation of leaders will be created through customized and integrated learning approach. The curriculum focuses on an interactive learning experience via peer-to-peer learning, employer partnerships, real-world project-based learning, skills development and student-driven experiences. It’s goal is to host around 10’000 students in the near future. The idea is to establish educational hubs across the continent and advance its development by providing innovative solutions to some of its biggest challenges. The founder of university is Fred Swaniker. ALC Mauritius is a fully residential campus. Its facilities are a perfect blend of modern and tropical, with fully-equipped dorms overlooking sugarcane fields, not too far from beautiful beaches. ALC offers undergraduate degree programmes through our founding academic partner, Glasgow Caledonian University Our degree programmes have been carefully selected to reflect industries we believe are Africa’s greatest opportunities. Mauritius officially the Republic of Mauritius is an island nation in the Indian Ocean about 2,000 kilometres off the southeast coast of the African continent. The country includes the islands of Mauritius and Rodrigues, 560 kilometres east of Mauritius. The islands of Mauritius and Rodrigues form part of the Mascarene Islands, along with nearby Réunion, a French overseas department. The area of the country is 2,040 km2. The capital and largest city is Port Louis. The island is widely known as the only known home of the dodo bird and very special species of flora and fauna with many species endemic. Mauritius was Dutch, French, and British colony in 18th and 19th century. It became independent in 1968. The official language is English.The people of Mauritius are multiethnic, multi-religious, multicultural and multilingual. 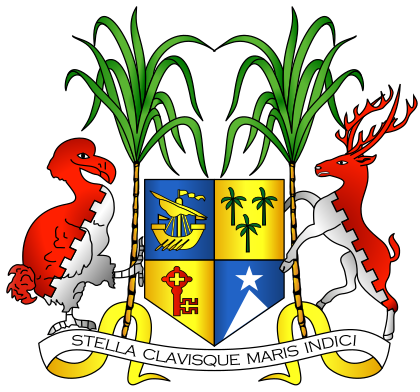 The island's government is closely modelled on the British political and economical system. 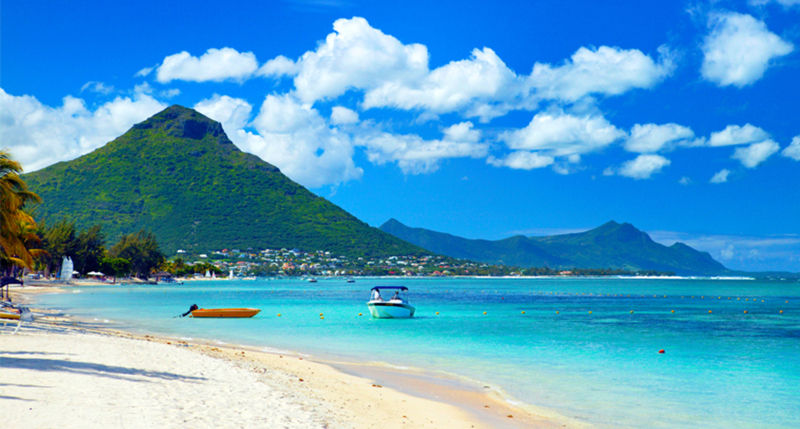 The people in Mauritius consider democracy and freedom as a very high value. The Human Development Index of Mauritius is the highest in Africa. University of Reunion wants you! !